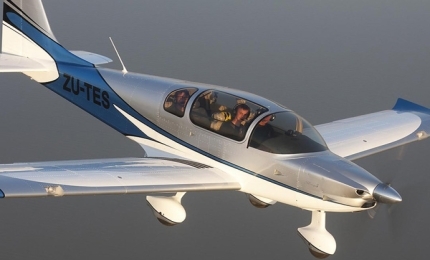 Sling 4 is a four-seat light sport aircraft from The Airplane Factory. Image courtesy of The Airplane Factory (TAF). A Sling 4 aircraft during a flight test in December 2013. Image courtesy of The Airplane Factory (TAF). 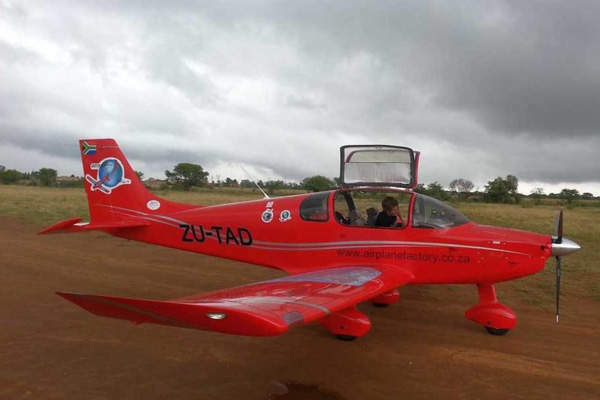 The aircraft was first delivered to Kevin Els and Thierry Plojoux & Rae Hoenderpoep in January 2015. Image courtesy of The Airplane Factory (TAF). "The first aircraft with Garmin G3X EFIS systems was delivered to Kevin Els and Thierry Plojoux & Rae Hoenderpoep in December 2014." The design of Sling 4 aircraft was conceptualised in 2009. 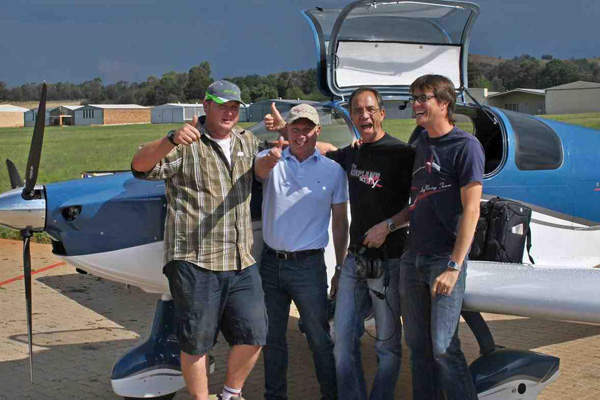 The first aircraft with Garmin G3X EFIS systems was delivered to Kevin Els and Thierry Plojoux & Rae Hoenderpoep in December 2014. Dean Hall received the latest version of the aircraft in August 2015. The Sling 4, an upgraded version of the Sling 2 aircraft, features airframe made of 6061T-6 aluminium alloy. The aircraft includes solid rivets on the main spars to provide additional strength. 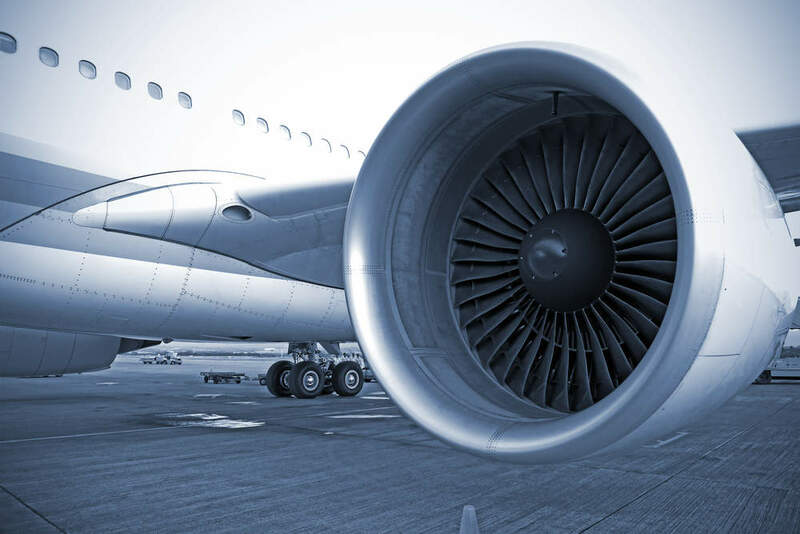 Composite materials are used in the construction of the cowling, fairings at the wing roots and the intersection between the vertical stabiliser and the fuselage, wheel pants, and the instrument panel and canopy structure. The aircraft features a bubble canopy, gull wing doors, and a composite landing gear that absorbs stress regularly. The Sling 4 also includes a complete airframe emergency parachute for added safety. The aircraft has a length of 7.1m, height of 2.45m, wingspan of 9.96m, wing surface area of 12.4m² and fuselage length of 6.17m. The aircraft can seat four passengers in a 1.11m-wide cabin, and can carry baggage weighing up to 40kg. The Sling 4 includes a 44in-wide glass cockpit from MGL Avionics with complete flight data, engine monitoring and GPS. It features nine fully user-programmable screens with PC-based editing software. The cockpit also incorporates coordinated, highly responsive controls. The cockpit features Garmin G3 primary avionics, whereas the secondary avionics include configurable instruments and items such as traditional analogue dials, bar graphs, digital readouts, horizons and moving maps. The avionics also constitute GPS moving map, map viewing, terrain warning, and voice prompts in addition to visual and external alarms. It further includes weight and balance calculator, flight and engine recording facility for primary flight data, and downloadable flight log using SD/MMC card. 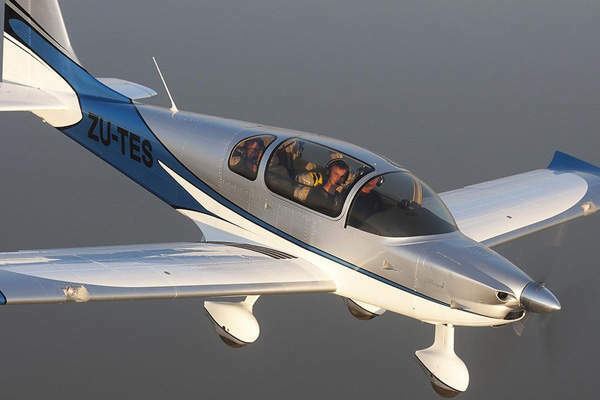 The light sport aircraft is powered by a Rotax 914 UL 115hp turbo-charged engine manufactured by Bombardier-Rotax. The engine generates approximately 84.5kW (115hp) of power at 5,800rpm, driving a 72.5in, three-bladed, electric, constant-speed propeller supplied by Airmaster. Two fuel tanks offering a maximum fuel capacity of 185l are integrated within the wing’s leading edge. The aircraft has a cruising speed of 120k and a maximum range of 780nmi. It can climb to a maximum operating altitude of 15,000ft at a rate of 750fpm. The standard empty weight and maximum takeoff weight of the aircraft are 470kg and 920kg respectively, and the useful load carrying capacity is 450kg. The take-off and landing distances are respectively 213m and 152m.